Alimony and Post-Separation Support ("PSS") are two of the more difficult areas to advise clients on because of the broad discretion a Judge has in deciding if and how much money is to be awarded. This stands in stark contrast to to the simplicity of the child support calculator. ​The Judge may choose to award alimony for a fixed number of years or it may be awarded for life. If there is any rule of thumb, many attorneys advise to expect a time period for spousal support for half the duration of the marriage, meaning a 10 year marriage equates to 5 years of alimony. The dependent spouse may not receive any alimony if they engaged in Illicit sexual behavior prior to the date of separation of the parties. ​In a nutshell, alimony is based on the financial need of the dependent spouse and the ability of the supporting spouse to pay. In addition the Judge and county make a huge difference as some Judges and some counties like to award spousal support and some do not. The death or either party or cohabitation by the dependent spouse is generally grounds for automatic termination of court ordered spousal support. Post Separation Support is usually temporary in nature until a permanent alimony hearing. The award is usually a dollar amount that must be paid monthly, but could also include an Order to pay for certain expenses such as a house payment, car payment, or health insurance. Alimony can be for a fixed period or even for life depending on the length of the marriage and the relative means and ability of each party. Is alimony mandatory in NC? Alimony is not mandatory. 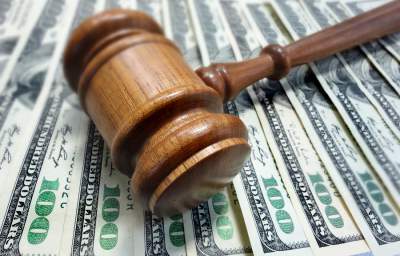 The amount and duration of alimony is in the sole discretion of the Judge. It is rarely requested due to cost and delay, but one could request a jury solely on the issue of marital fault. Can a man get alimony in NC? Either a husband or wife may file a claim for alimony. Although claims by women are more common because they often sacrifice their career to raise children, there is a rise in stay at home dads and hence more and more men have been filing claims for support. ​How many years do you have to be married to get spousal support? There is no minimum number of years of marriage to be eligible to file for spousal support. One could technically file a claim for spousal support if married for only a day. That being said, the duration of the marriage is certainly a very important factor in assessing the value of a potential spousal support claim. 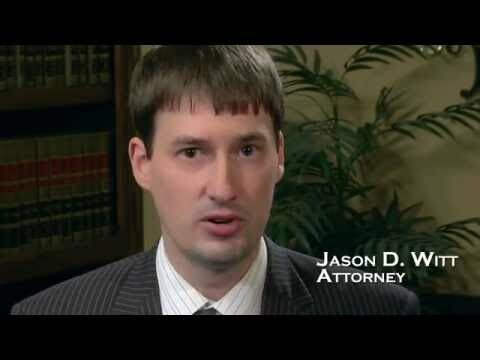 ​Can you ask for alimony after the divorce is final? Any claim for spousal support or property distribution must be filed before the divorce decree is granted under NC law. Spousal Support such as Post-Separation Support "PSS" and Alimony may or may not be a taxable event depending on the date of the agreement or court order. If counted as a taxable event this means the payer deducts the amount paid and the recipient is supposed to claim the money received as income and pay taxes on that amount. The advantage of this policy is the person making the payment is usually in a higher tax bracket meaning both parties can benefit from this arrangement. ** The new tax bill signed by President Trump makes spousal support under court orders and separation agreements signed after December 31, 2018 a non-taxable event. After reviewing the financial affidavits of each party often any award is limited by the ability of the supporting spouse to pay. Properly completing the financial affidavit to document all income and reasonable expenses is critical to both the prosecution and defense of any spousal support claim. Simply showing up to Court declaring you either need support or don't have any money to pay alimony is a recipe for disaster. Modification of spousal support requires a substantial change in circumstances, but is ultimately in the discretion of the Court. Seek legal counsel to fully explain the law and guide you through the stress of effectively presenting your case to the Judge.